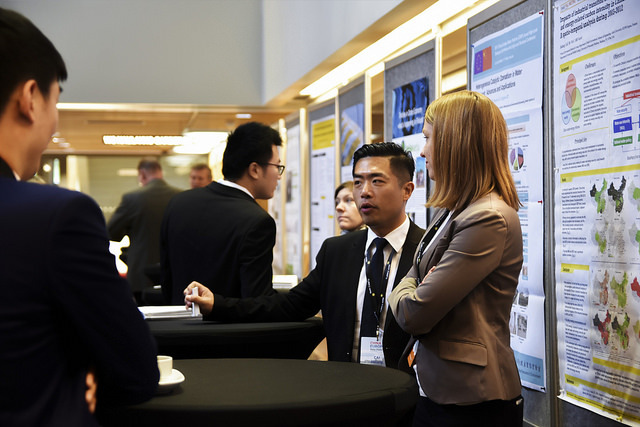 China Europe Water Platform aims for joint research implemented by Chinese and European researchers and institutions. The EU funded H2020 PIANO project published the Strategic Research and Innovation Agenda (SRIA) for China-Europe water cooperation. It points out that researchers, governmental agencies, innovative enterprises and private stakeholders should combine synergies to strengthen innovation capacity and promote social and economic cooperation in both areas of the world. It also highlights the main opportunities for the development of further collaborative actions engaging public and private partnerships based on the sharing of knowledge and good practices. In this way strategic long-term agreements involving multi-stakeholders in research and innovation applied to water management will be fostered. Many of the joint research projects, pilot studies and demonstration projects are based on the bilateral cooperation between China and EU member states. From the beginning of 2018, CEWP has strengthen its activities with 6 M€ support from the EU through the Partnership Instrument (PI). The Programs will encompass the four existing Focus Areas of CEWP; River Basin Management and Ecological Security, Rural Water and Food Security, Water and Urbanization as well as Water and Energy Security. The PI Project activities will strengthen the joint research and cooperation between Chinese and European partners.